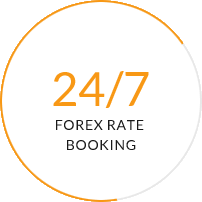 With IndusForex you can Buy Forex Cards or Currency Notes online and Send Money Abroad with the best possible rates. The process is simple, easy and quick. IndusForex is your most reliable one stop shop for all your forex needs by IndusInd Bank. 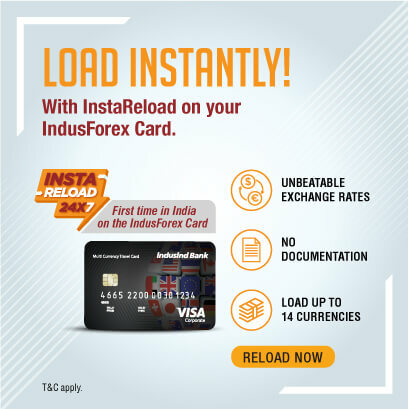 With IndusForex, you can buy prepaid Forex Cards and Reload them from time to time, buy and sell foreign currency cash and send money abroad for various purposes. IndusForex strives to provide you with the retail forex solutions at lowest rates to help you save on your every purchase. Book your rates 24x7 with end to end online processing service. See our products here. Recently I visited Singapore for vacations. 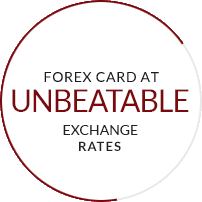 I didn't want to carry much cash with me, so I chose Indus Forex card. With this Forex card, shopping and paying for my other expenses was a breeze. Not for a single day during my vacation, I had to worry about the hassles of currency exchange. 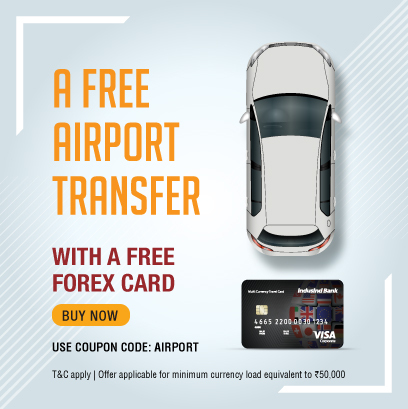 Thanks to Indus Forex card, for making my trip so cool! Being a businessman, I have to travel to London frequently. 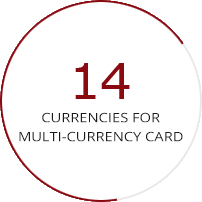 I was looking for a Forex card because I didn’t want any hassles related to foreign currency. 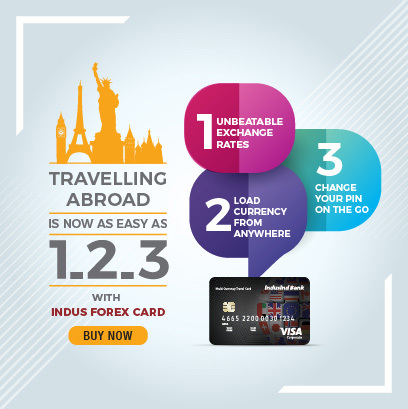 From hotel booking to dine in restaurants, with Indus Forex card everything goes very smoothly. Overall, Indus Forex card offered all services that I was looking for. I recently visited Dubai for the Shopping festival. It was a delight to carry this card. No cash required, pay by card and that’s it. 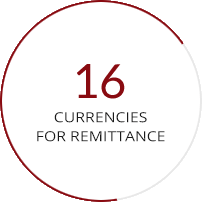 Saved me the hassle of carrying cash and calculating currency conversions every time I would shop. Moreover, I used my Indus Forex card for withdrawing money from a VISA ATM there.